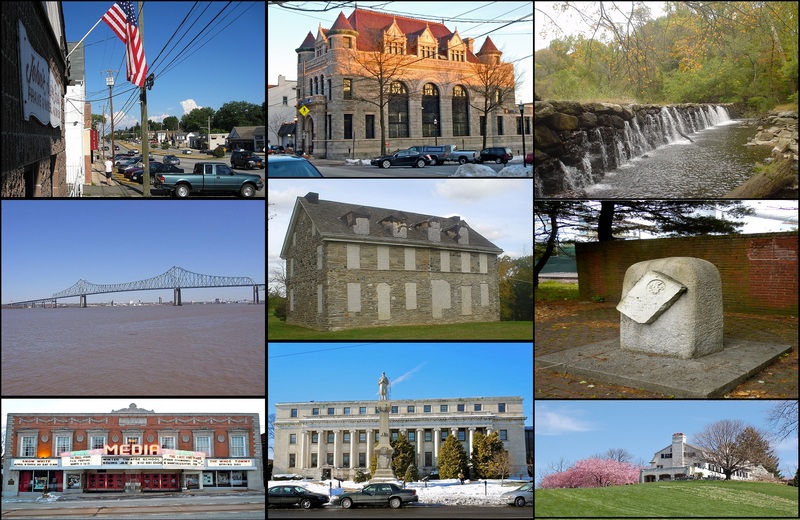 Delaware county AKA Delco was established in 1789 and named after the Delaware river. Delco is home to 11 colleges and universities,17 public school districts, and 600 acres of municipal parks . If your looking for an easy commute to the city Delco is the place to be!